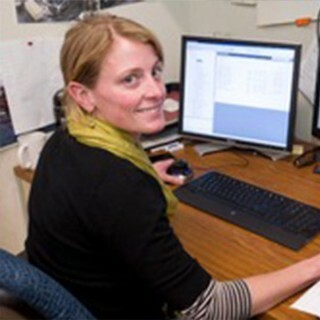 I am an engineer at Woods Hole Oceanographic Institution. I am broadly interested in the development of exploration vehicles. Most of my work at WHOI has been on the nearly-complete upgrade to the ALVIN submersible, in various roles. I am on the first (AUV) leg of this cruise supporting Nereus operations. I will assist with operating and maintaining the mechanical systems on the vehicle. I designed the new docking head we are using to launch and recover the vehicle, so I will also be ensuring operations go smoothly with it. This is my first cruise with Nereus, and I am excited to work on the vehicle. Looking for Support? Learn How to Apply Here.